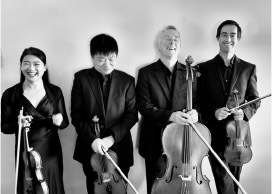 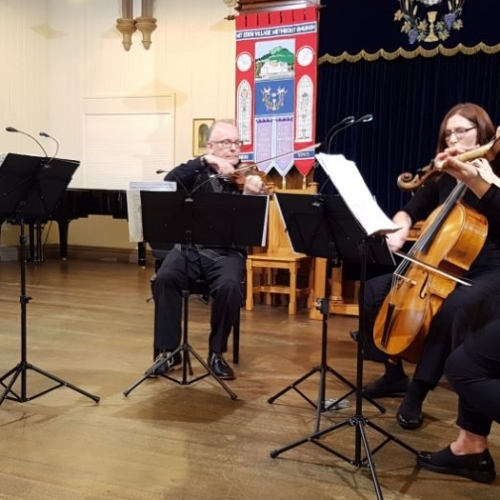 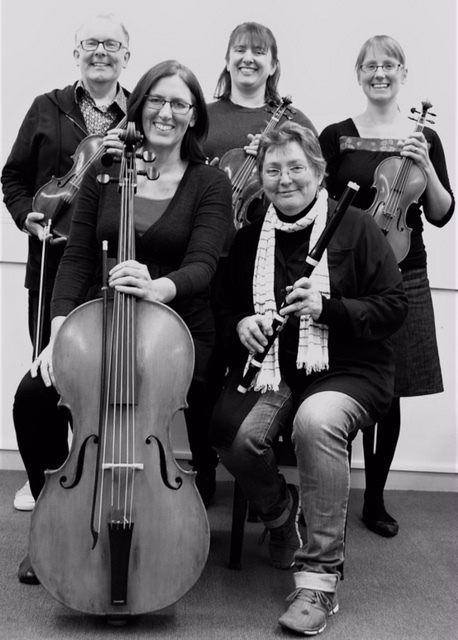 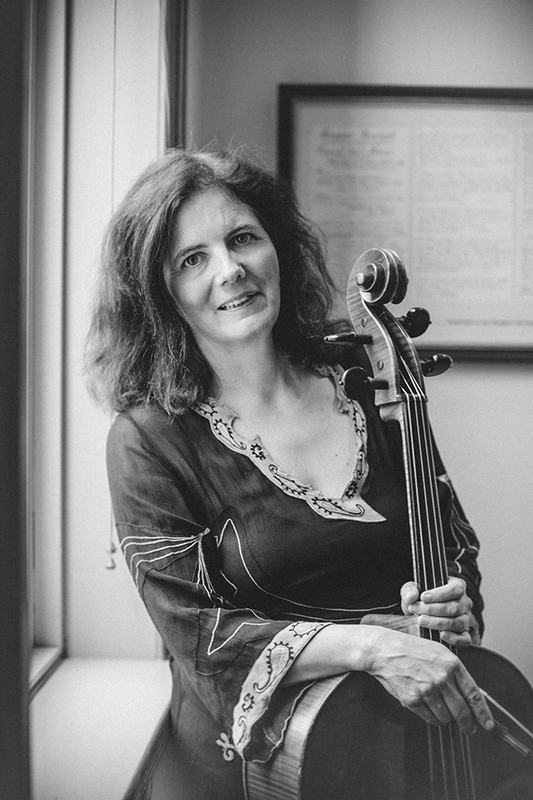 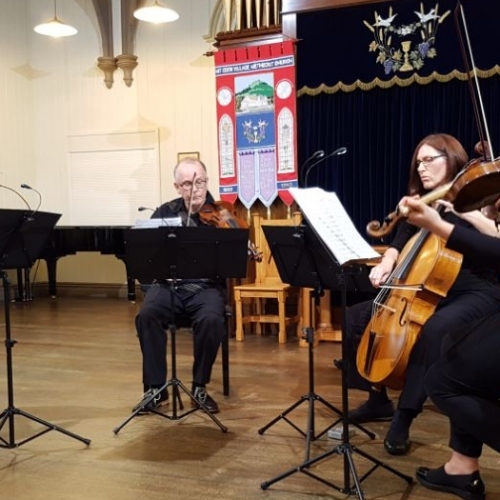 For our second festival we presented some of New Zealand's foremost chamber musicians in a programme which explored the development of chamber music, from its beginnings in the parlour, through the house concert to the concert hall. 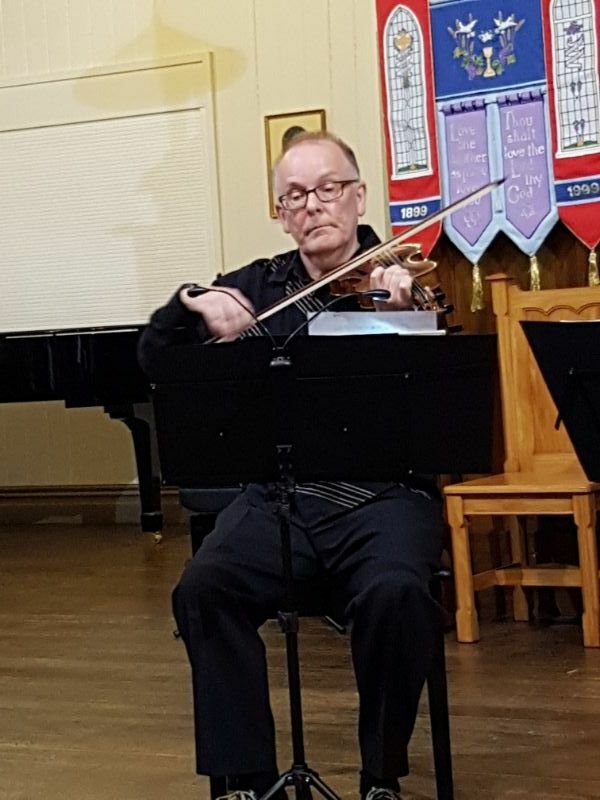 Simeon Broom reprised his role as artistic director and the series was aptly titled "A Room with a View", reflecting the settings and stories behind some of the finest chamber works. 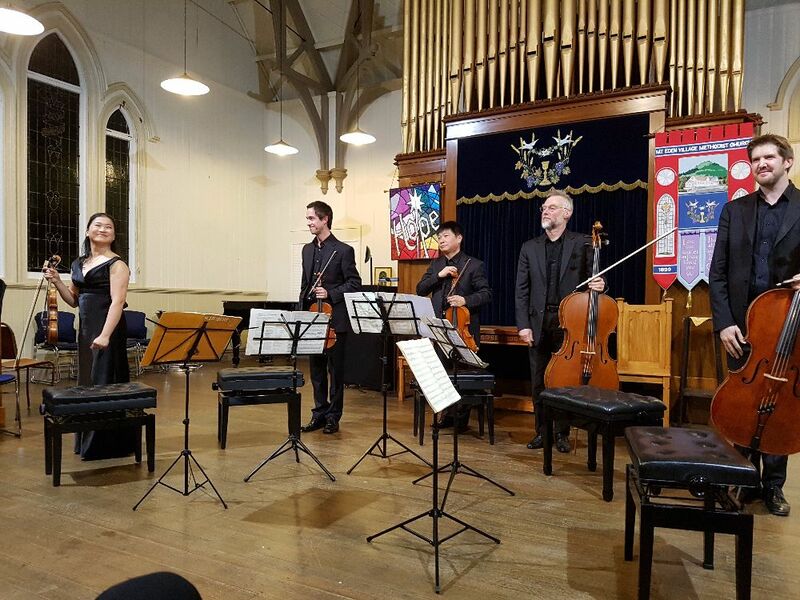 The weekend began with players from NZ Barok, who performed a programme of early classical chamber music. 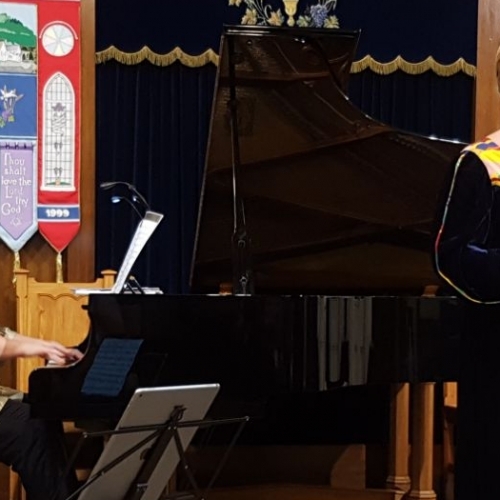 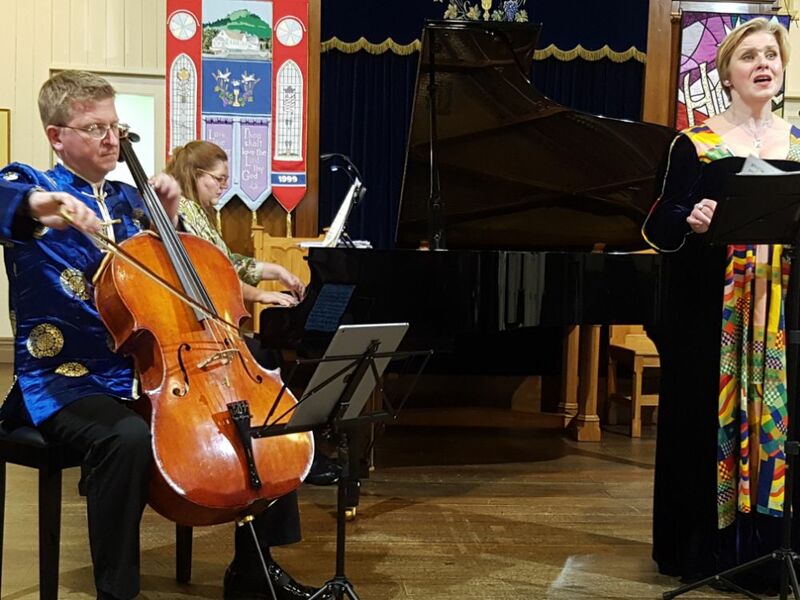 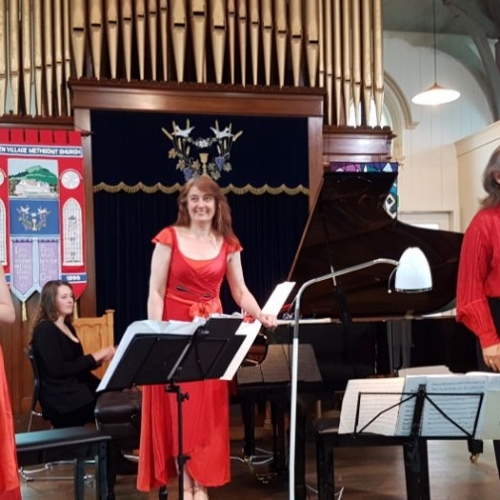 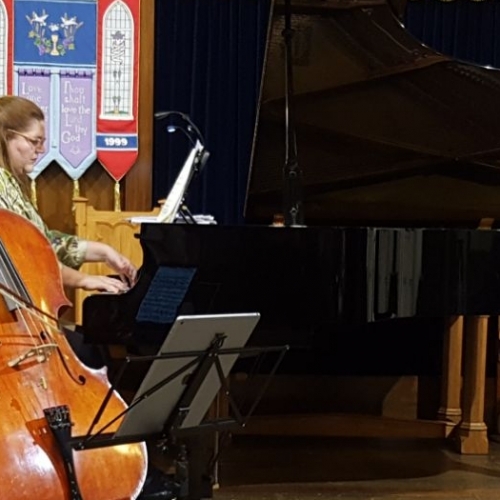 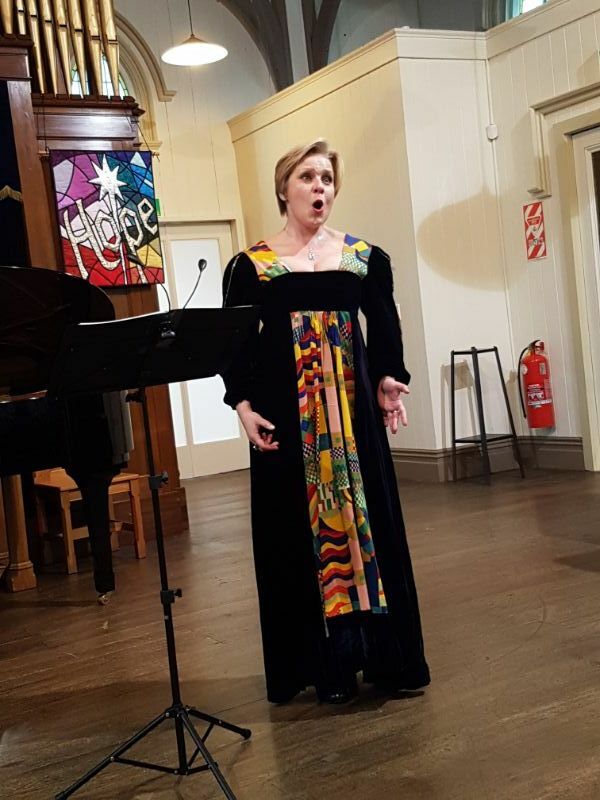 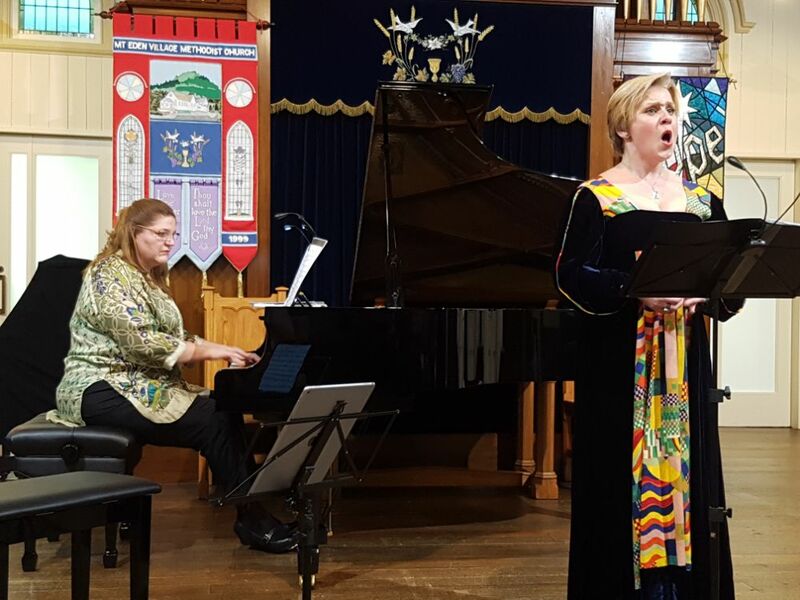 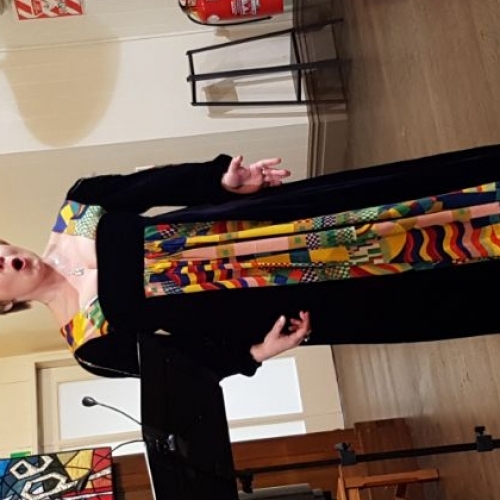 On Saturday evening the audience was treated to an evening of song, with the established duo partnership of Catrin Johnsson (mezzo) and Rachel Fuller (piano) performing song works from Mozart to Brahms. 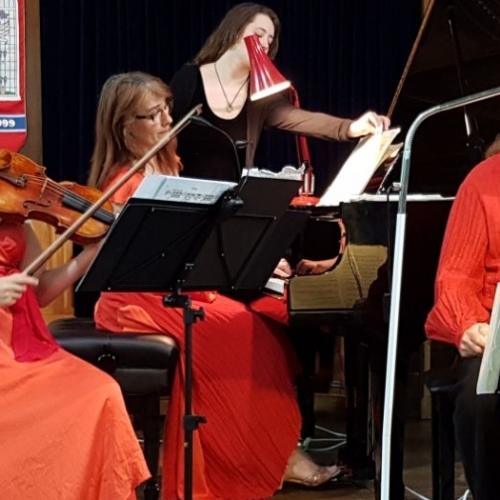 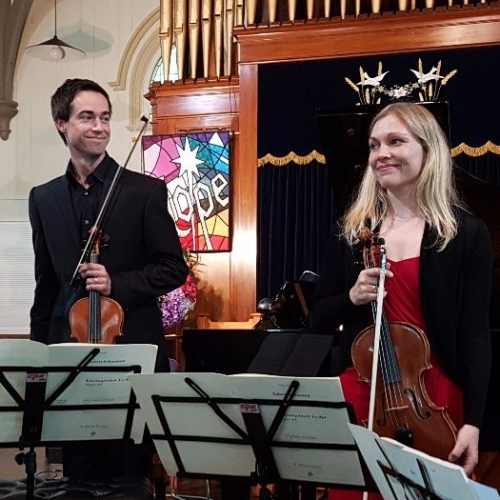 Finally, the Sunday concert consisted of the early Beethoven Piano Trio in C minor and the much loved 'Dumky' Trio by Dvorak, performed by the always exciting NZ Chamber Soloists. 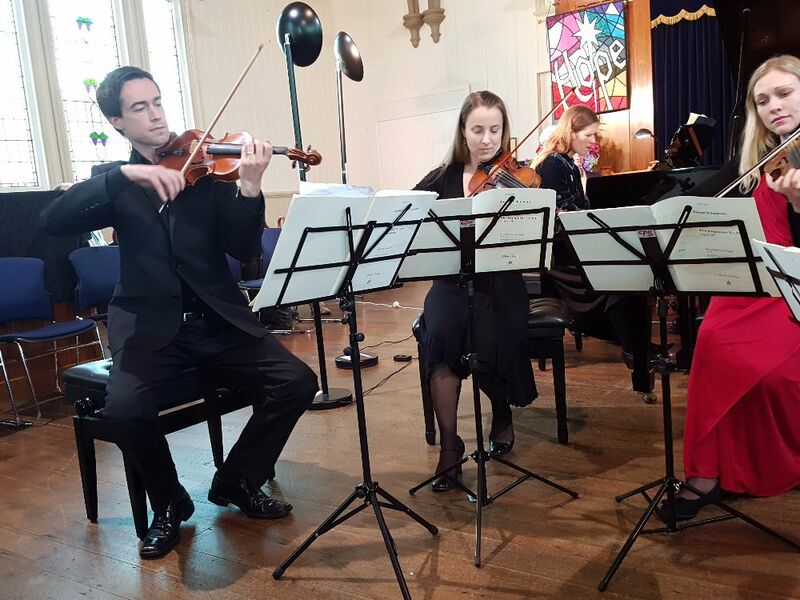 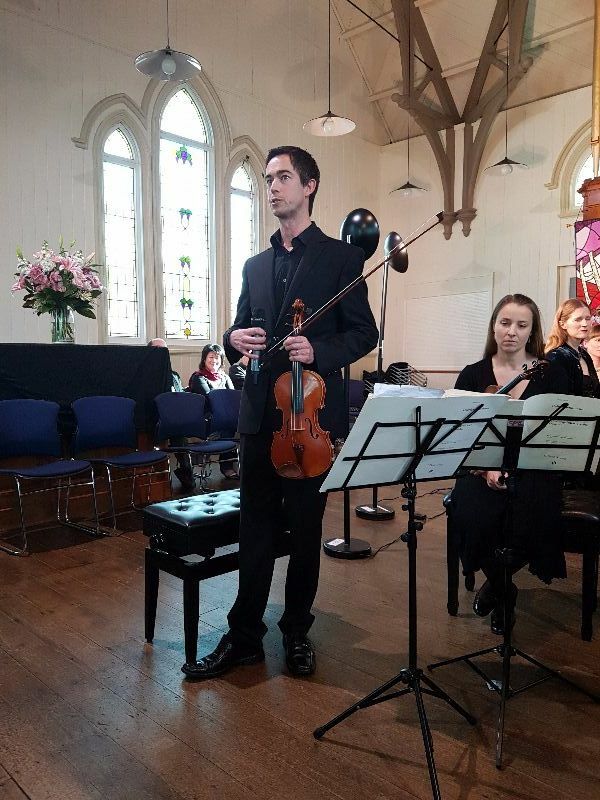 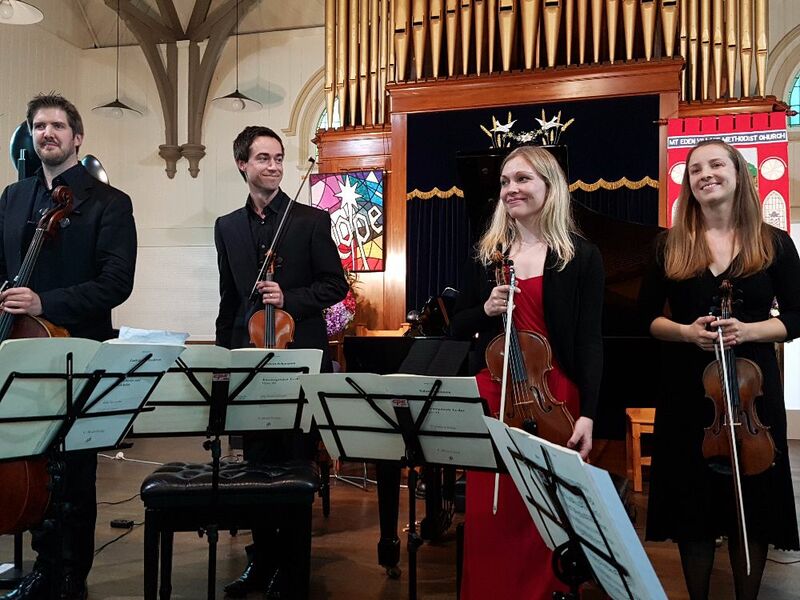 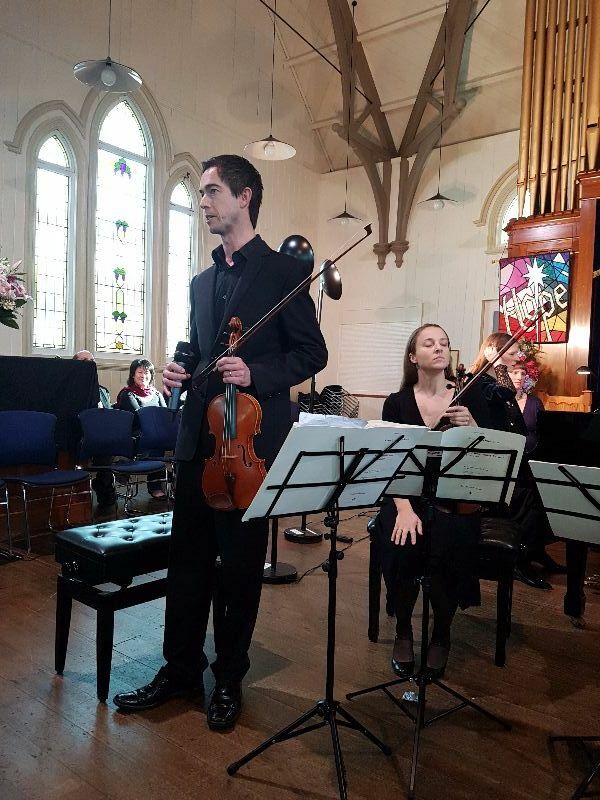 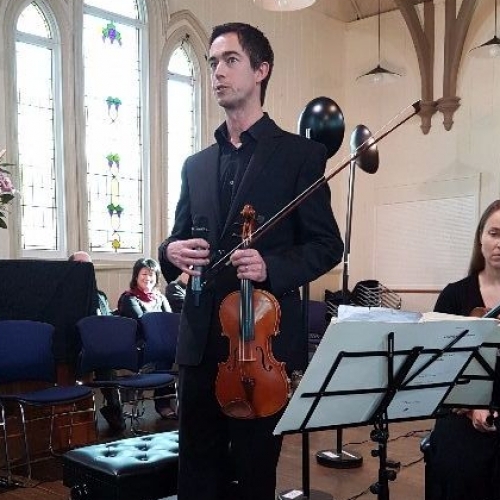 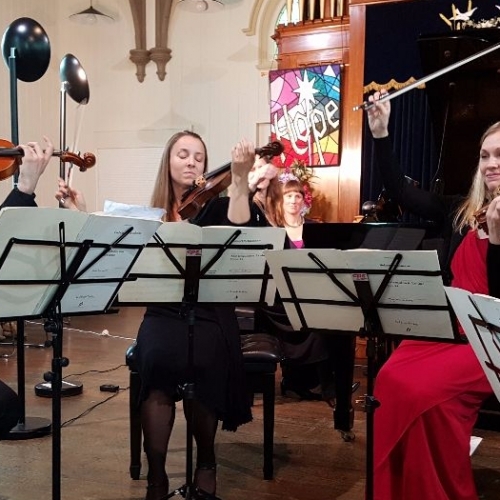 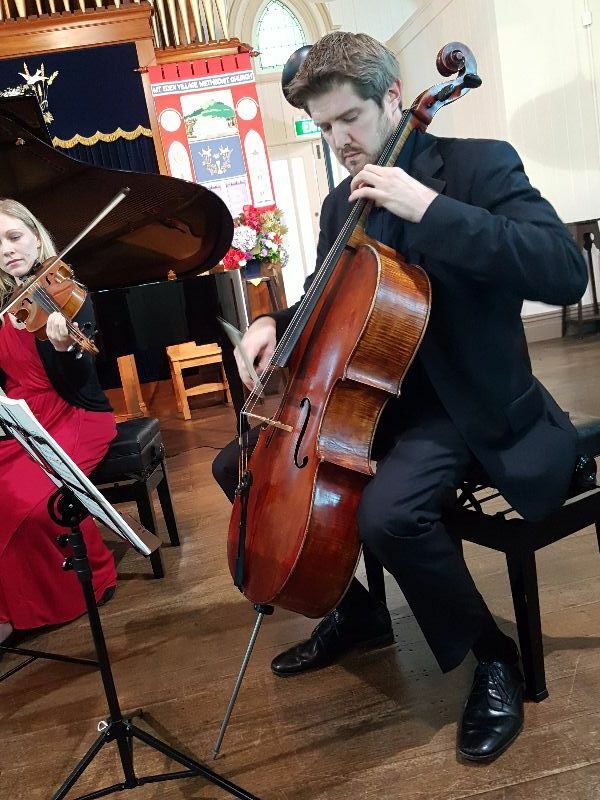 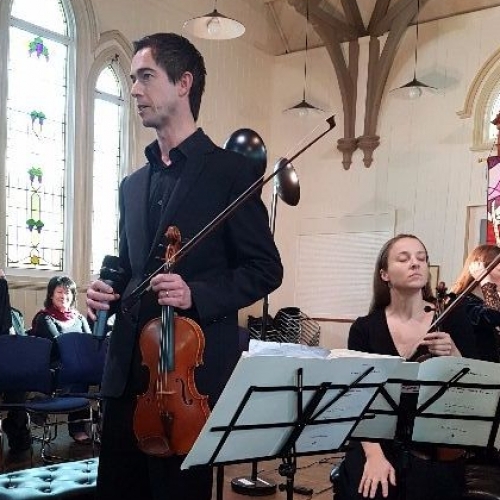 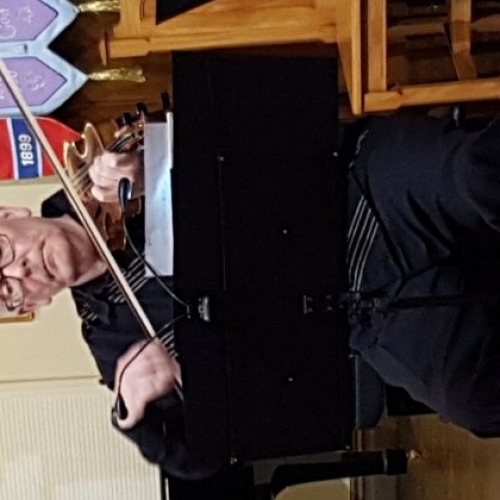 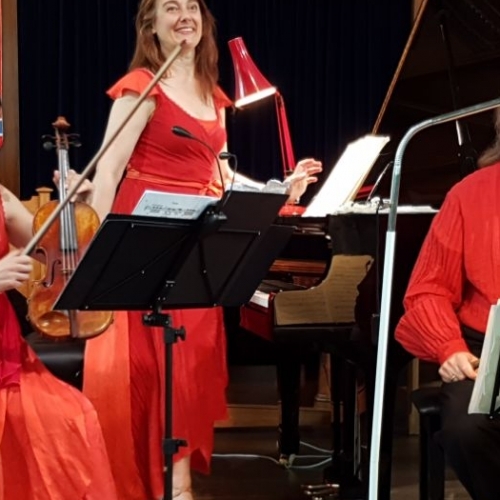 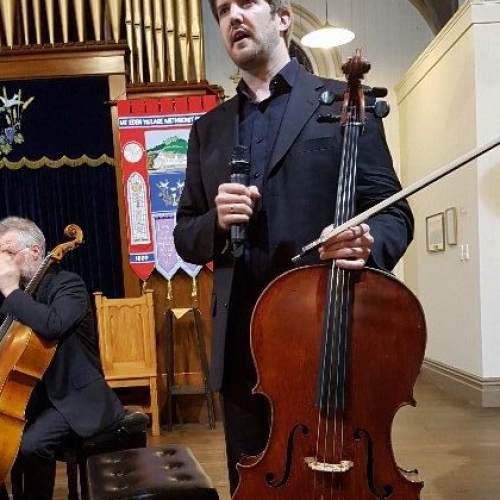 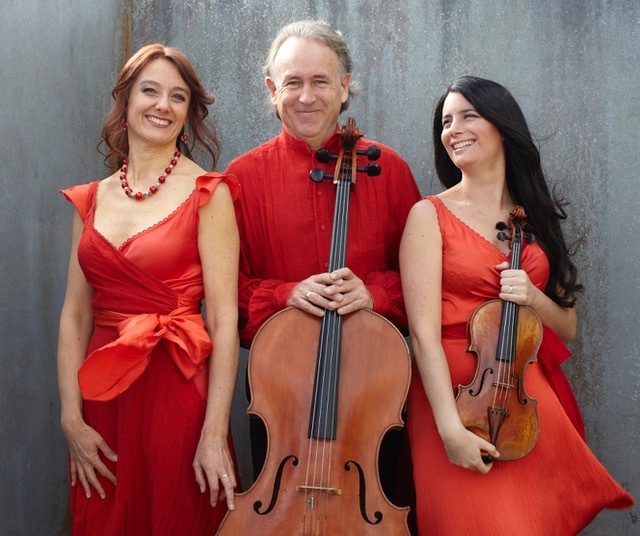 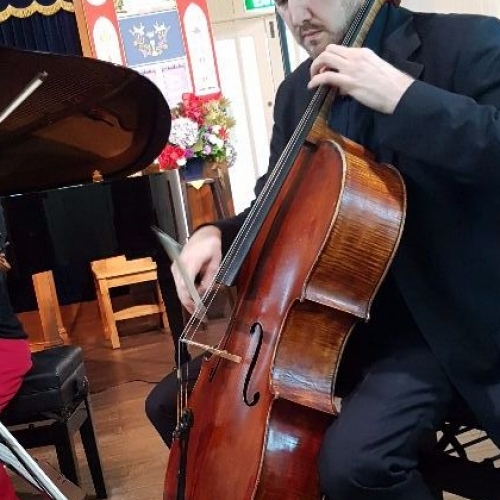 The festival seed was sown when Mt Eden violinist Simeon Broom approached Eden Arts with his long held dream of holding a local chamber music festival in the mould of the world class festivals he had encountered in Europe. 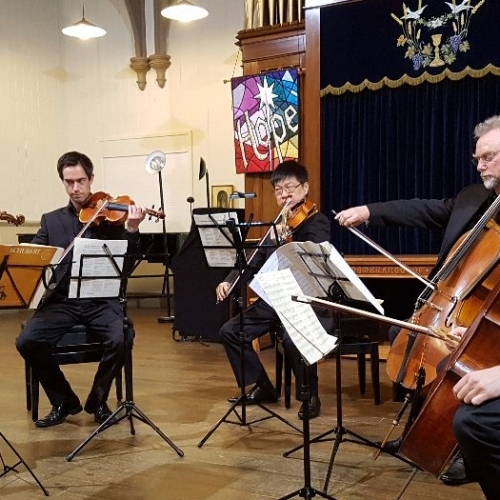 He gathered professional colleagues and put together a programme of German Romantic music ("Eine Romantische Reise") which delved deep into the romantic spirit of what was one of the most exciting periods in classical music. 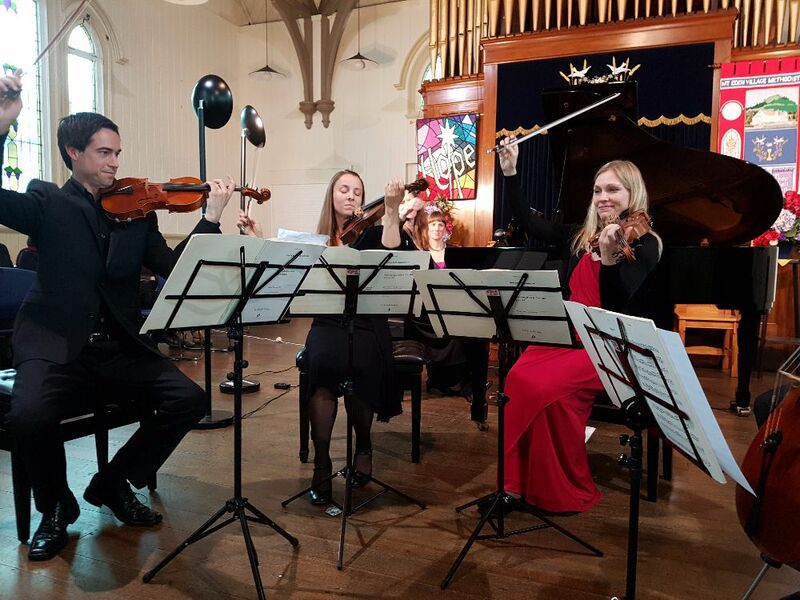 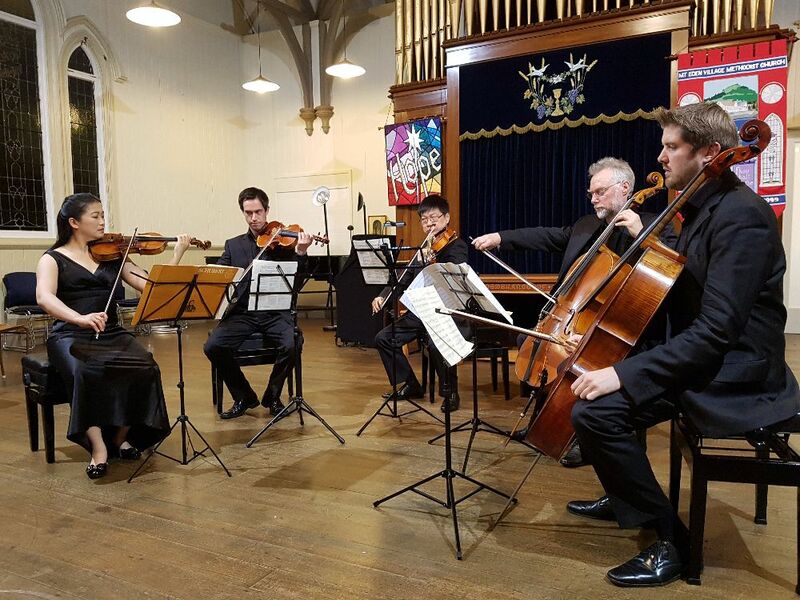 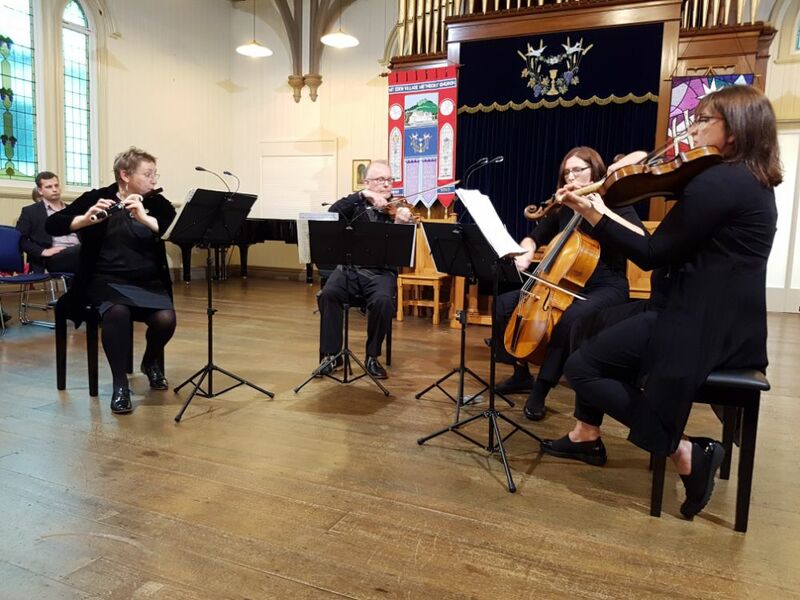 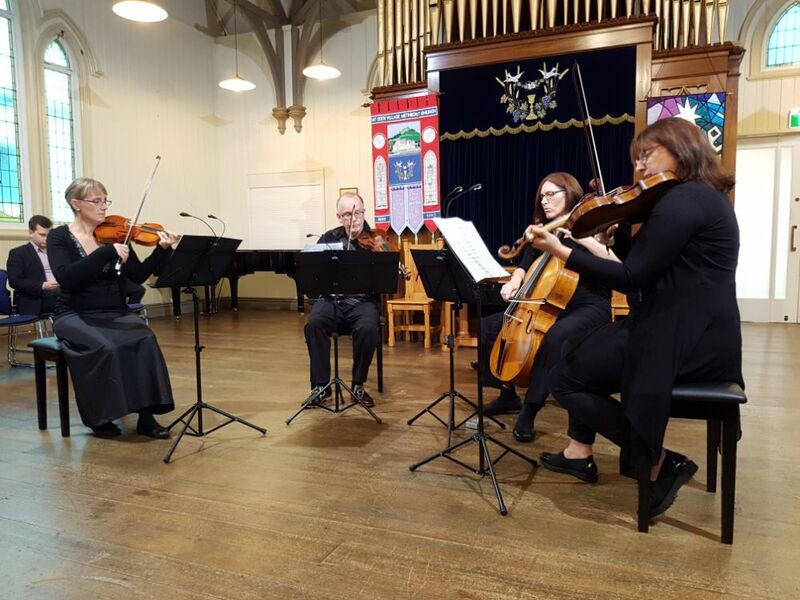 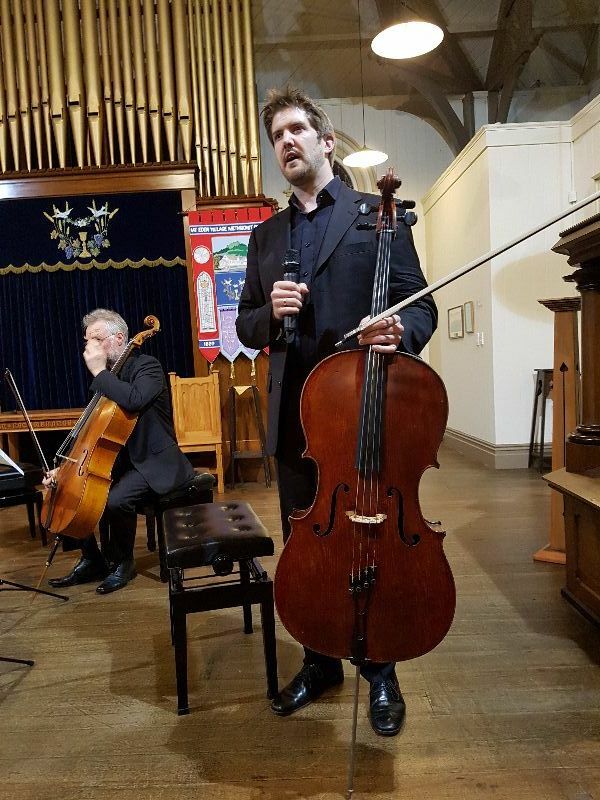 Playing world class chamber music to packed houses, we could not have envisaged a more uplifting and successful launch of this inaugural event. 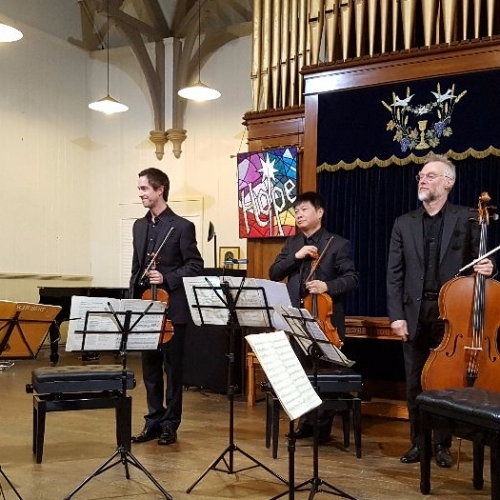 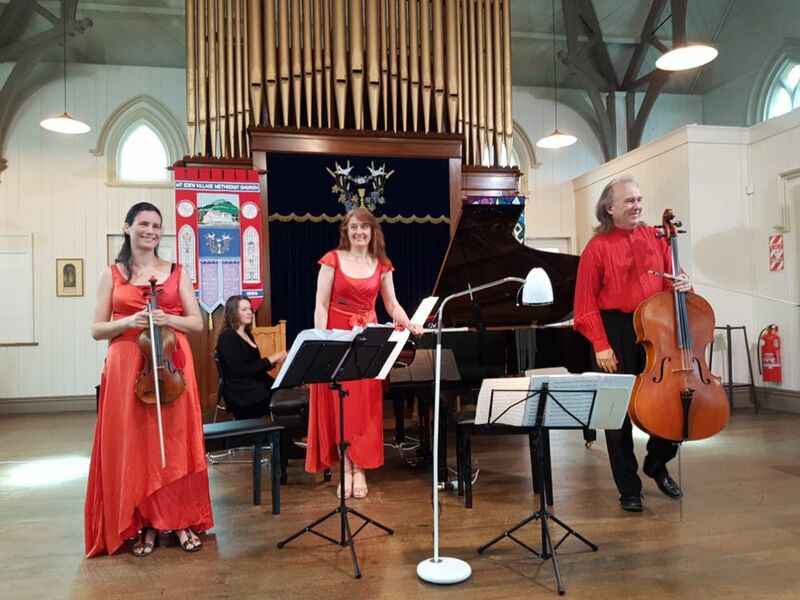 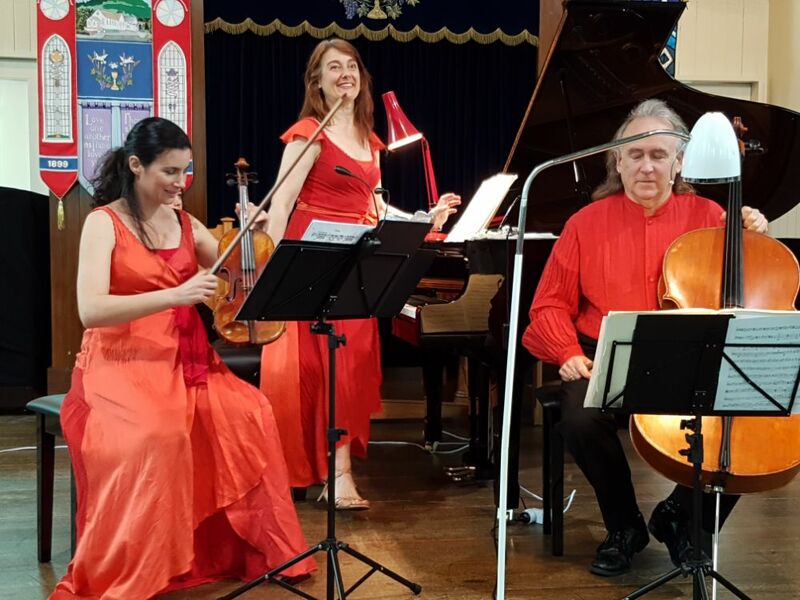 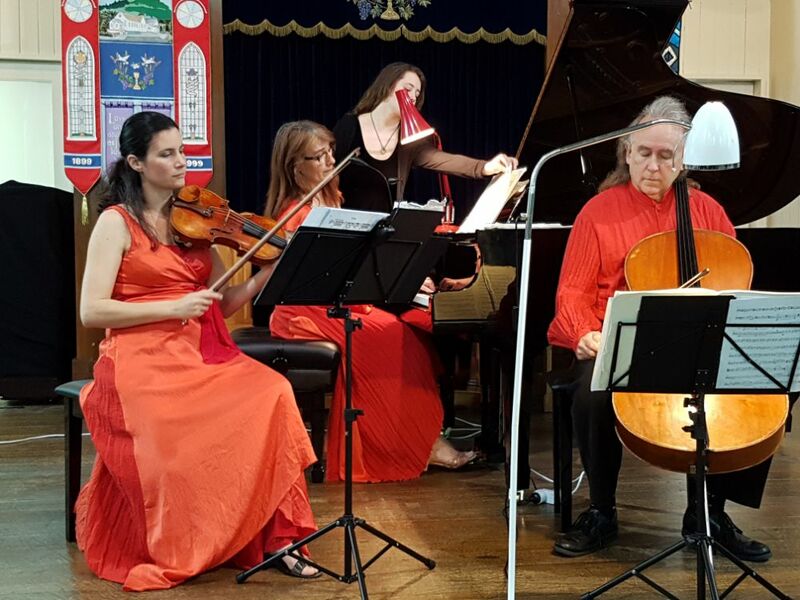 Intensely difficult repertoire was performed with ease and aplomb, interspersed with a gentle narrative from the musicians to introduce each work. 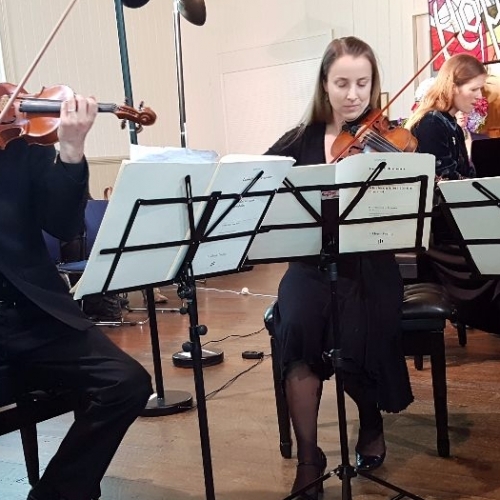 This was chamber music at its finest, and a rare chance to hear these programmes performed live over one weekend.